To take full advantage of the waterfront, hillside property, the new library was cut into the side of the hill, with reading rooms and public spaces overlooking the harbor. 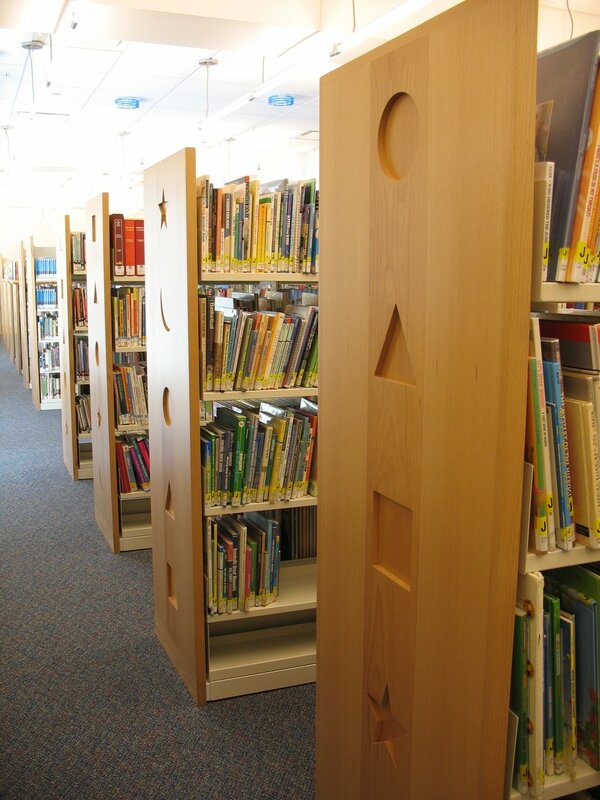 The adult library is located on the main level and includes the library’s collections, a young adult room, electronic classroom and reference area. The main feature is the main reading room which will include a stone fireplace and a large outdoor porch.